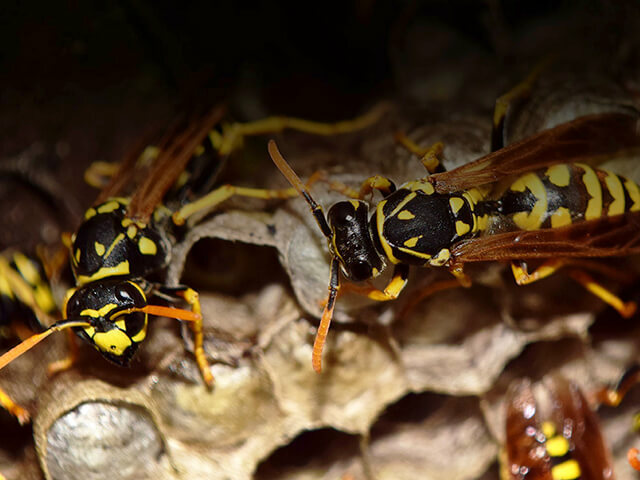 Jasperz offers a full range of pest control services around the Ascot, Bracknell and Windsor area so if you've got a pest problem such as wasps, insects, birds or rodents we will bring to you the perfect solution. Wasps, Bees and Hornets are all important to the local ecology but are not protected in the UK. 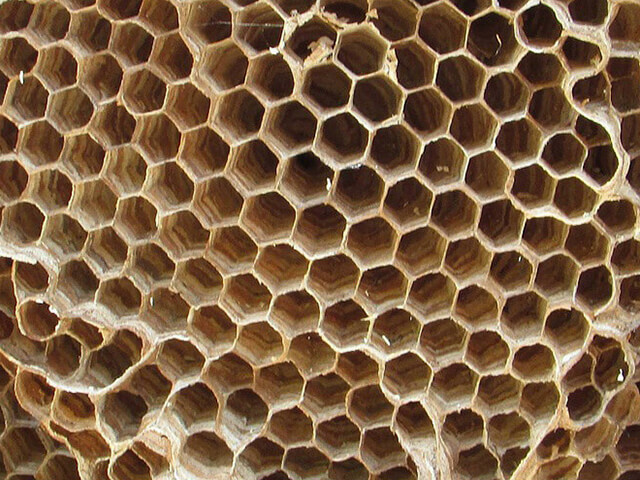 When possible Jasperz will relocate bee hives to a new site rather than destroy it. This is something that should only be attempted by a professional pest controller. 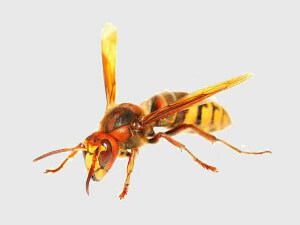 No matter the method required wasp nest removal is possible so please give us a call. Whether ladybirds, wasps, hornets, ants or even the common greenfly they can all cause a nuisance at certain times of the year. Over the counter products don’t always necessarily do the trick, so it’s important to employ the right insect control strategy from the start. That’s where Jasperz Pest Control can help. 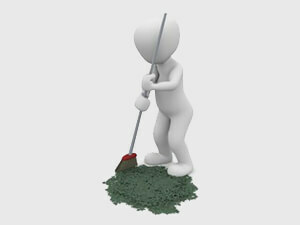 We have had many years dealing with all types of pests and infestations so why not give us a call. 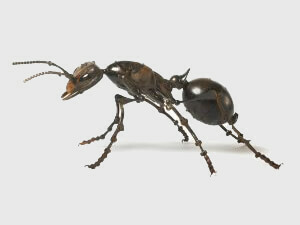 Although ants are not a danger, but they can be a nuisance and can be hard to remove with over the counter products. 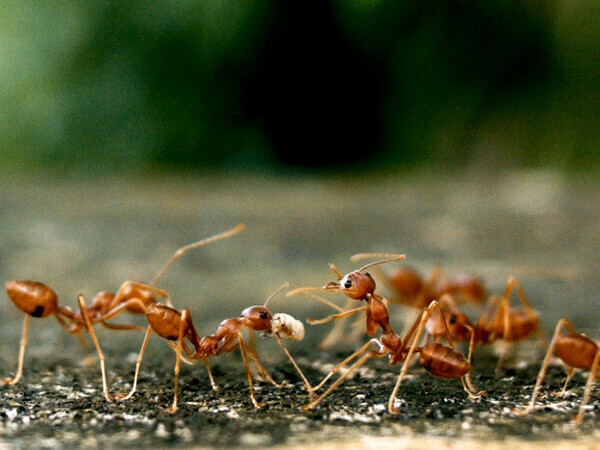 For the food industry ants can contaminate food so it best to get the colony taken care of professionally. Bedbugs are becoming an increasing problem in the UK, for effective bed bug control a combination of deep cleaning, chemical treatment, extreme heat and a lot of determination is required. 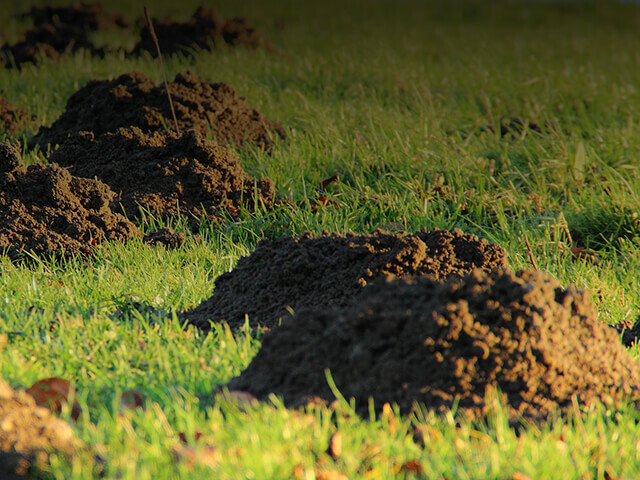 Bad infestations can require multiple treatments. Beetles come in various species and although none pose serious health risks they can cause hundreds of pounds worth of damage in carpets with natural fibres. The key effectiveness to eradicating beetles is understanding their life cycle. Often removing rotting organic matter like food or waste can bring an end to these pesky flying insects, however there are times when an experienced pest controller is required. 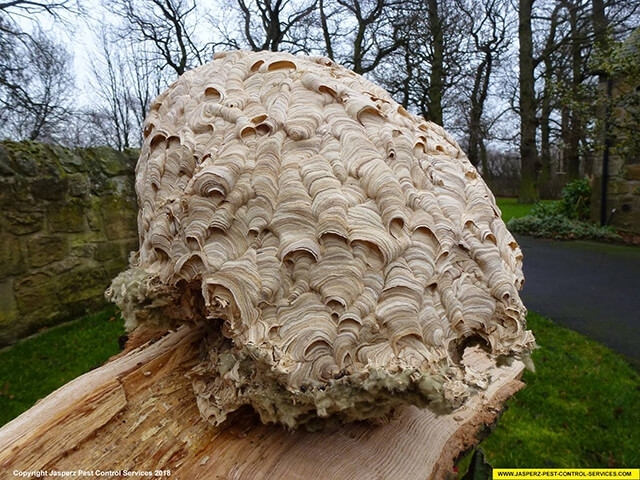 These insects are actually beetles and not worms, they live in wood and over time can cause damage that actually makes structures unstable. Treatment for woodworms is effective and fast. The free home inspection service we provide is limited and non-evasive. Jasperz will inspect your home free of charge and provide you with a free quotation for any work that may need carrying out. Jasperz Pest Control is committed to employing eco-friendly products of which more information may be found at our website.